Showing results by author "Gertrude Landa"
Jewish folklore is full of vivid stories that both entertain and teach. 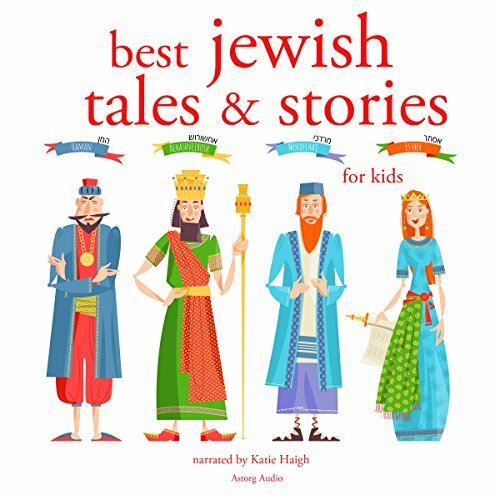 We have selected for you a collection of tales and stories from the Talmud and Midrash, and rewritten them to suit the needs of children of Jewish culture and any other. Along with a large helping of gentle humor, these tales entertain while being infused with the perennial Jewish struggle for survival and dignity.